When it comes to the installation of different types of gravel driveways, it can be easily be described as a three-step process. Before the installation begins, you have the option to pick what type of stone you would like for the top layer of your gravel driveway. Some commonly chosen stones are granite, concrete, crushed shale and limestone; however, it is important to know that there are many different options available. If there is another stone that interests you, please contact us to discuss the different options that are available and will work best for your project. Many of our clients enjoy the benefit of being able to pick the stone for the top layer of their gravel driveway because it gives them the ability to pick the color for their new driveway. This will add curbside beauty and also property value, which is a highly desirable factor. There are three steps in the installation process for a gravel driveway. The foundation layer is set first and consists of rocks that are about the size of baseballs. These baseball like stones are also known as #3 stones, and they not only create a strong foundation for your driveway, but they also great good drainage for your driveway. Next, #57 rocks are set on top of the foundation. Crushed rocks that are considered to be #57 rocks are about the size of golf balls. Typically this layer can be anywhere from 3 to 4 inches. Finally, the top layer of the gravel driveway is installed, which is typically made up of 3 inches, of the stones of your choice. 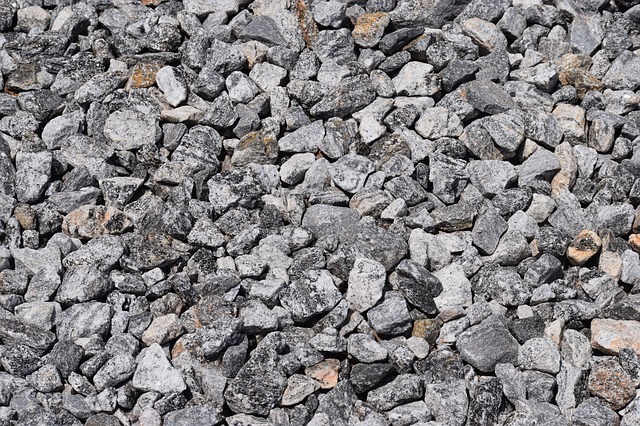 These stones are about the size of marbles and depending on what your choice of stone is, your new gravel driveway can appear to look rust, gray or even black in color. If you are considering the installation of a gravel driveway, it is important to consider the cost and maintenance. 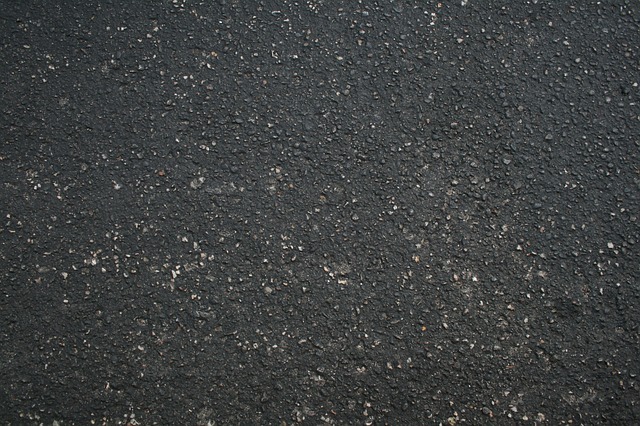 Upfront, a gravel driveway is a very cost effective option compared to other options, such as a tar and chip driveway. However, long term, a gravel driveway needs annual maintenance and must be raked and taken care of. We take great pride in offering our clients the BEST prices for our outstanding service. 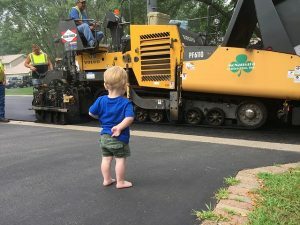 You can be confident that whether you are interested in sealcoating, asphalt milling, asphalt repair, or a new installation of a tar and chip driveway, that your job will be done with the highest professionalism, extreme care, knowledge and you will completely satisfied.